"I believe that physicians should be patient advocates. I embrace a team-oriented approach to health care. I work in partnership with my patients to help them make healthy choices." Dr. Howe is a graduate of the Medical College of Virginia/Virginia Commonwealth University in Richmond, VA. He completed his residency in Family Medicine through St. Joseph's Hospital Health Center in Syracuse. His professional interests include sports medicine and medical ethics. Dr. Howe is board-certified in Family Medicine. 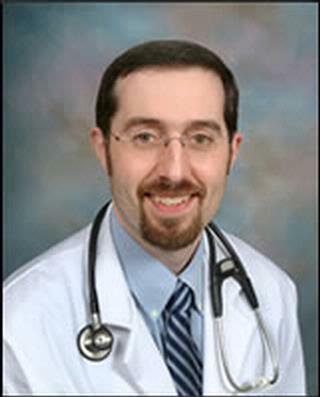 He is a member of the faculty of the University of Rochester School of Medicine and Dentistry. Outside the office, you'll find him whitewater canoeing, mountain biking, and downhill skiiing.